While there’s a wide variety of seasonings to be found in the grocery store, Chef Jamil Bathali challenges us to create our own in his book, “Spice Mixes: Homemade Spice Blends and Seasoning Recipes.” It features an international variety of DIY combinations to spice up your food using the freshest, most aromatic ingredients with no fillers or unwanted ingredients like MSG. 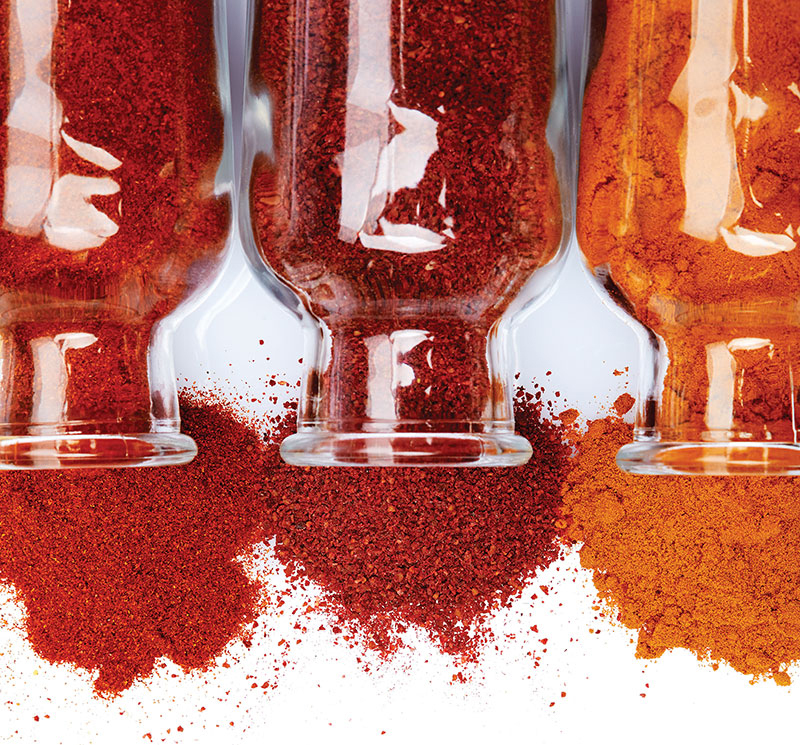 To keep mixes fresh, “think cool and dark when storing your spice creations,” he advises, in an airtight container at room temperature. Here are a few recipes from Bathali’s book (order from Amazon or IronRingPublishing.com) that are suitable for use as rubs or marinades for grilling a variety of foods. Perfect for beef barbecues. Let the meat rest for several hours after you rub it and then slow roast. Makes about ⅓ cup. Combine the ingredients. Use about 1 tablespoon for every pound of boneless meat. This combo creates a sweet and smoky barbecue rub. Makes about 3 cups. Combine the ingredients. Use about 3 tablespoons for every pound of boneless meat. This makes enough for 4 steaks or fish fillets. Combine the ingredients. Use about 1 tablespoon for every pound of boneless meat or fish. Rub your steaks with this popular blend. Makes about ¾ cup. Add to marinades for game, fish, pork, lamb or steaks. Makes about ¼ cup. Grind the peppercorns, allspice, cloves, bay leaves and salt in a spice grinder or mortar and pestle. A classic mix to rub on fish or seafood before sautéing or grilling. It can also be added to the cooking liquid for poached or boiled seafood. Makes about ¾ cup.